Discover a new sewing technique or see some of our favourite products in action! Mulled wine and mince pies *whilst stocks last! 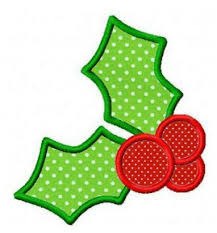 Bring along and share with us your Christmas sewing project, there will be prizes to be won!